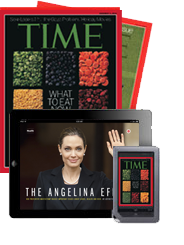 A furor over the killing of 17 Iraqis by Blackwater contractors puts the spotlight on the little-examined world of private security companies. Who are these guns for hire, and who pays when they mess up? Robert Young Pelton, from Licensed to Kill, Hired Guns in the War on Terror. 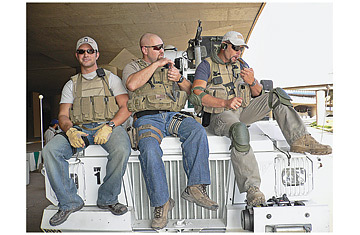 Blackwater contractors sitting on the Mambas at the terminal at Baghdad International Airport after a run, smoking a cigar and waiting for new team members to arrive.